Doorstep272: Fun event coming to Atlanta! 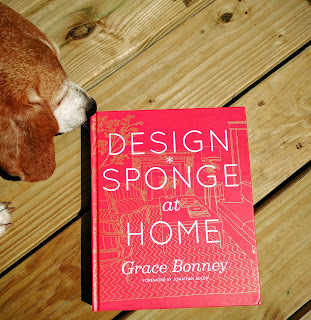 One of the first blogs I ever started following was Design*Sponge. Not even sure how I heard of it, but once I started reading I was hooked. 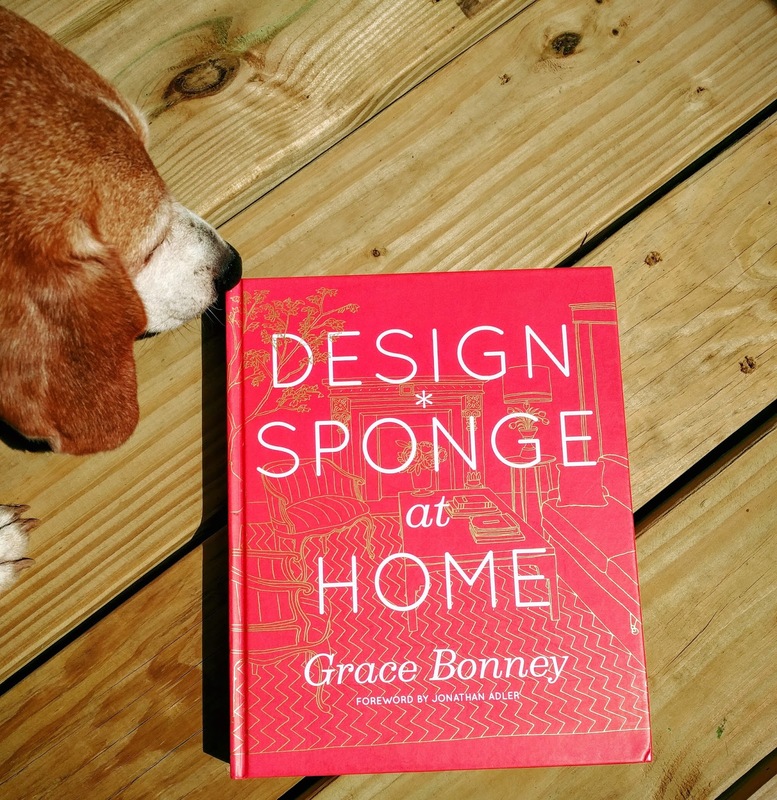 In 2011, Grace Bonney (the blog's creator) released the book Design*Sponge at Home which I quickly snapped up & still love looking at from time to time. 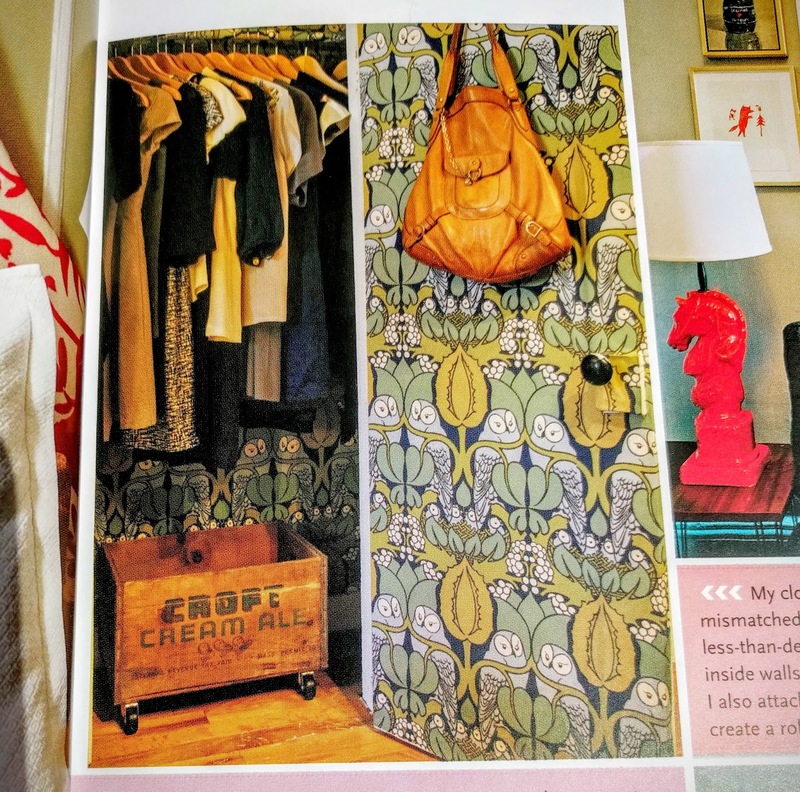 Wallpapered inside with an owl print! So creative & so stinkin' cute! Her second book, In the Company of Women: Inspiration and Advice from over 100 Makers, Artists, and Entrepreneurs, will be released October 4th & she's currently on tour promoting it. Even better, she, & some of the women featured in the book, will be in Atlanta on October 13th! If you are interested in going (I will be there along with my BF!) click here for more info. I'm super excited & it looks to be an amazing evening. For even more info & to check out the blog further, see here.